This tutorial assumes that you have a running Ubuntu Server, that networking has been set up, and that you have ssh access. 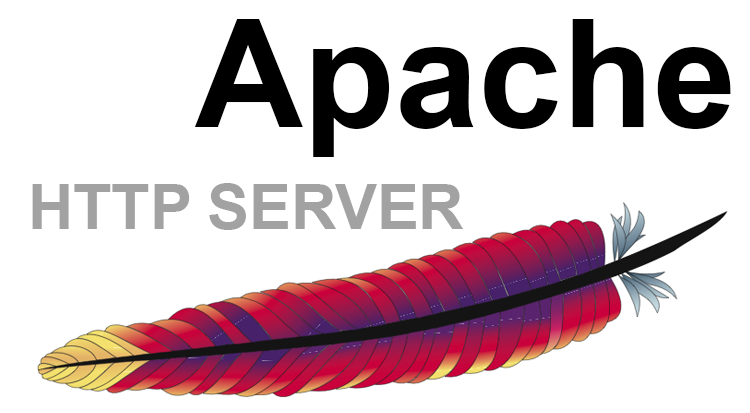 Apache2 is the default webserver used by many Linux installations. It is not the only one available, or the best for all circumstances, but it covers many usage scenarios. During the installation, you may be asked which webserver to reconfigure automatically. Answer 'apache2'. Use the following command to install Apache2 and other libraries. To reduce confusion with shared or mirrored data, all servers ought to run as close to as in-sync as possible. Some cryptographic key management systems require accurate time. Lastly, for corporate servers, Sarbanes-Oxley and HIPAA Security Rules require accurate timestamping. While AppArmor is a suite that does provide an additional layer of security, it is my opinion that custom profiles will need to be created for each system. That is something not covered in this tutorial. So for now, we are going to disable it to prevent conflicts with any default configurations. Note: disabling AppArmor is not recommended for a production web server. For those wanting to create a custom AppArmor profile, refer to the official documentation. A DDoS attack is a distributed denial-of-service attack. An Apache module exists to stop such attacks. Append the following to the bottom of mod-evasive.load. Note: If you are running a version of Ubuntu prior to 12.04, use the following instead. Spamhaus is a module that uses DNSBL in order to block spam relay via web forms, preventing URL injection, block http DDoS attacks from bots and generally protecting the server from known bad IP addresses. Restart Apache to load new modules. Now the webserver has been installed and is up and running. Point your web browser at your domain for a default message that confirms you are working. As a final check, run the following to see if your server has any error message. If there are errors, you will want to Google them and address them now.